When it comes to home insurance, South Carolina homeowners have learned to trust us here at Kinghorn Insurance of The Lowcountry. We are your neighbors, so we understand which types of home coverages you need because we need them, too. 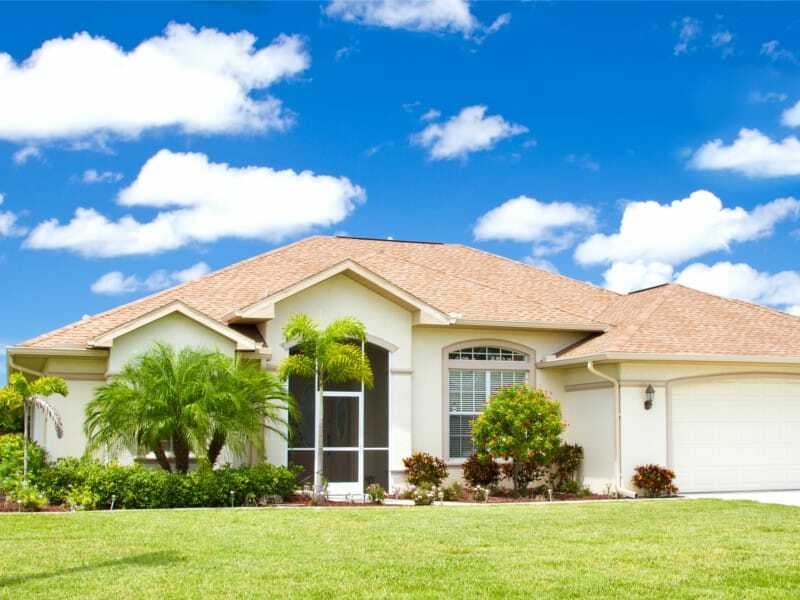 Whether you’ve got a family of four and are looking to buy your first house or you need to adjust the plan for your summer home, we can offer you premier home insurance in South Carolina. Our agents will take the time to discuss your specific needs for home insurance in SC. Give us a call today at 843-837-3911 or 843-686-3911 to learn more about your options for home insurance in South Carolina. Hilton Head Island and Bluffton residents can get the best home insurance South Carolina has to offer with a policy from Kinghorn Insurance of Hilton Head Island, Bluffton, Pee Dee, and surrounding areas! Fill out our free quote request form. Call to talk to us in person at our Bluffton location. Call to talk to us in person at our Hilton Head Island location. Call to talk to us in person at our Pee Dee location. However you decide to contact us, we look forward to working with you to build a homeowner’s insurance package that will fit both your needs and budget. Contact a Kinghorn Insurance Agent today at 843.837.3911 or 843.686.3911 or 843.713.3911.